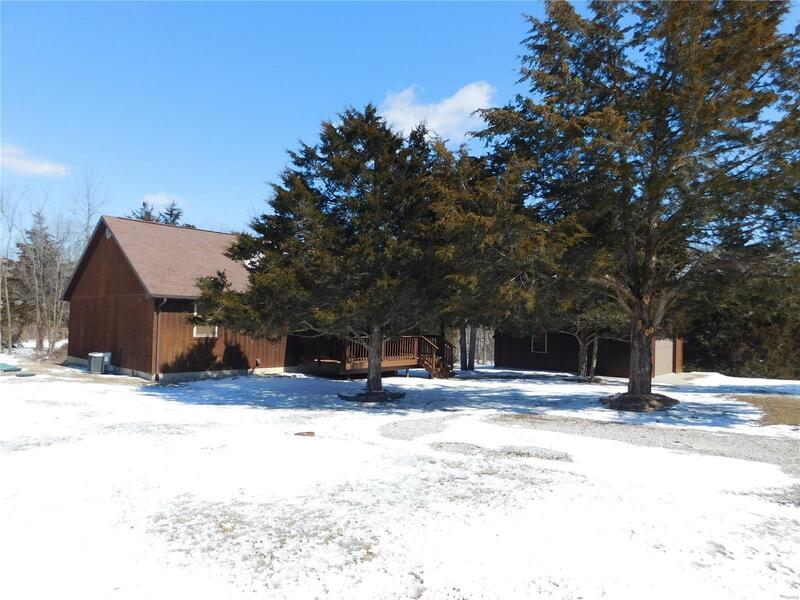 This all one level home is located just a short distance to Mark Twain Lake on hard surface road. It would be perfect for a weekend getaway or make it your permanent residence. Features include vaulted living/dining/kitchen, 3 bedrooms, 2 full baths and laundry/utility room. The kitchen has lots of wood cabinets and the appliances will convey. Master Bedroom suite with full bath. Relax on the covered front porch after a long day of outdoor activities. 1 car detached garage. Restaurant nearby and the town of Perry with its antique shops, grocery, etc is just a few miles down the road. Call today and schedule your showing.